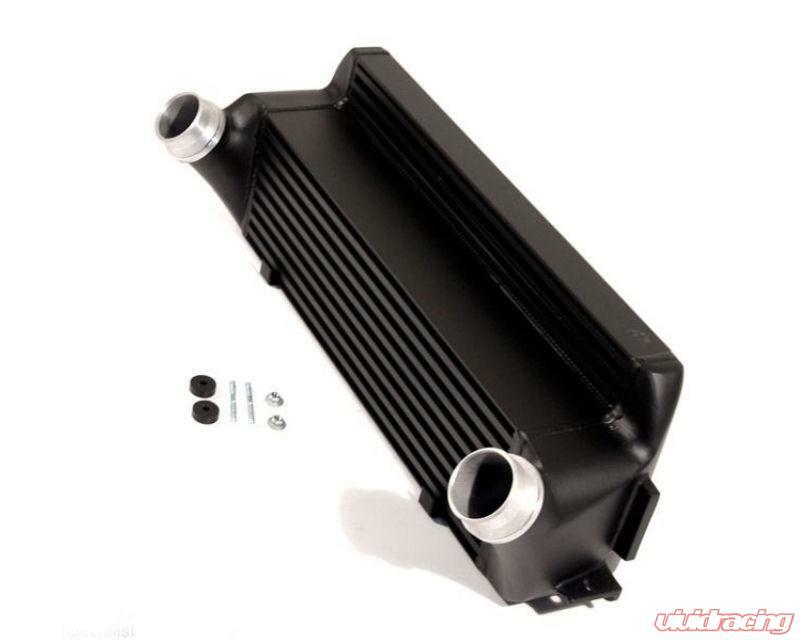 Wagner Tuning Competition Intercooler Core with turbolators in a unique shaped dual Core Design. This Intercooler provides 35 percent bigger surface and 50 percent less pressure drop. Core Size 520 x 210 x130, 11.752cm Volume (OEM 510x130x110mm, 7293cm Volume). 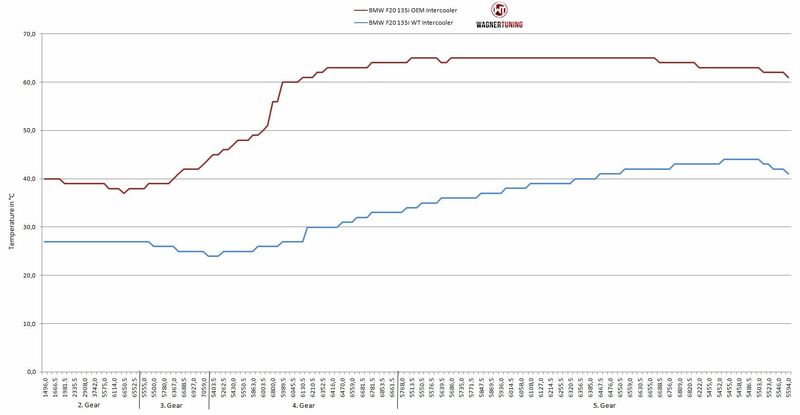 Wagner Tuning Competition Intercooler has CAD / FEM optimized Aluminum Cast Endtanks, Plug and Play Installation that using the stock plumming. There is no cutting or bumper removal required. 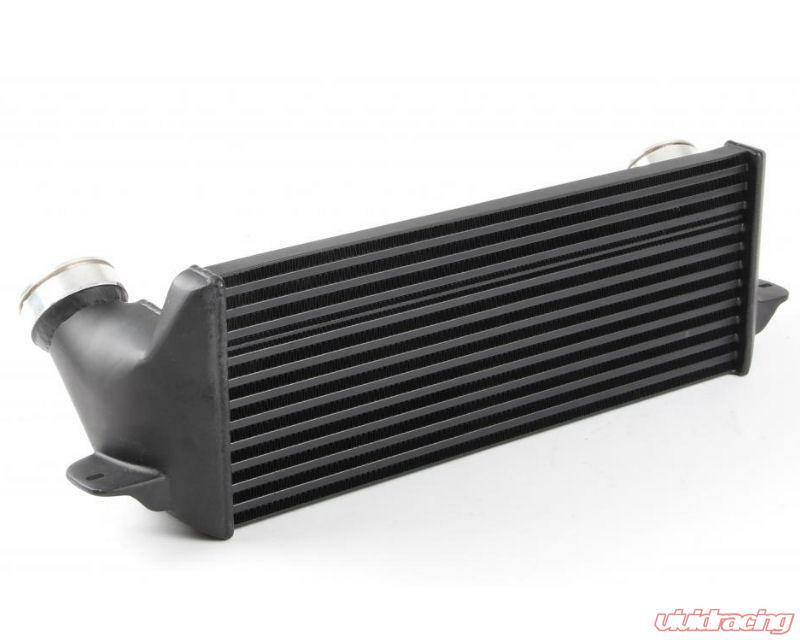 This intercooler provides approximately 85 percent bigger surface over OEM Intercooler.